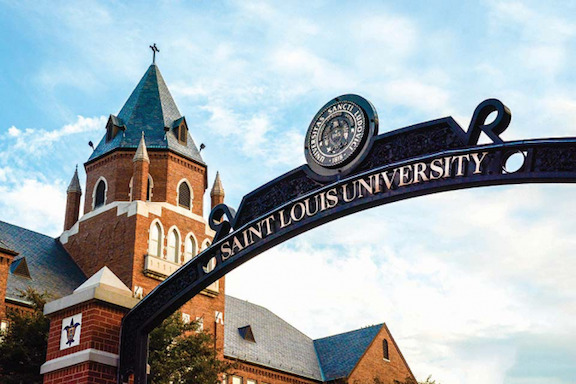 Saint Louis University (commonly known as SLU) is one of the most frequently searched universities in America, according to a recent internet keyword search of American colleges. SLU is a private, Jesuit research university, established in 1818. It is the oldest university west of the Mississippi River. The school currently maintains campuses in Saint Louis, Missouri and Madrid, Spain. The student-faculty ratio is 12 to 1. SLU has an enrollment of more than 13,000 students, most of them undergraduates. SLU is accredited by the North Central Association of Colleges and Secondary Schools. Above: The SLU campus, with St. Francis Xavier Chapel on the right. Here are the answers to some frequently asked questions about SLU. 1. Where is Saint Louis University? 2. What undergraduate majors are offered at Saint Louis University? 3. What graduate programs are available at Saint Louis University? 4. What types of law are studied at the Saint Louis University School of Law? 5. How much does it cost to attend Saint Louis University? 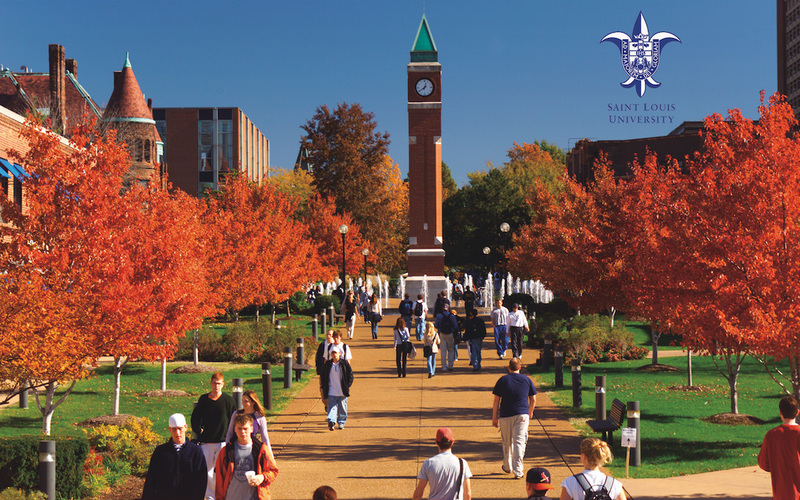 Graduate tuition at SLU varies by school, but is approximately $1,100 per credit hour, plus fees. The full time tuition for the SLU School of Law is $40,480. Additional fees may also apply. Mandatory fees include technology fees, student union fees, insurance fees, and others. 6. 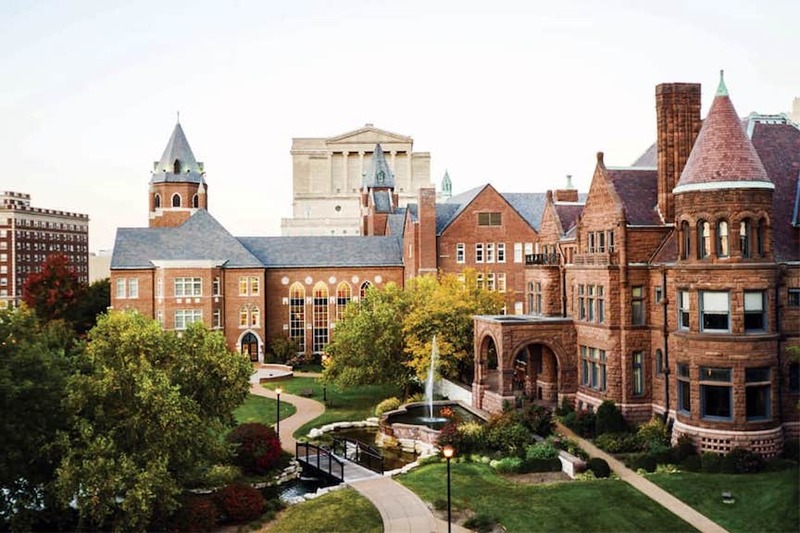 What is the Saint Louis University campus like? 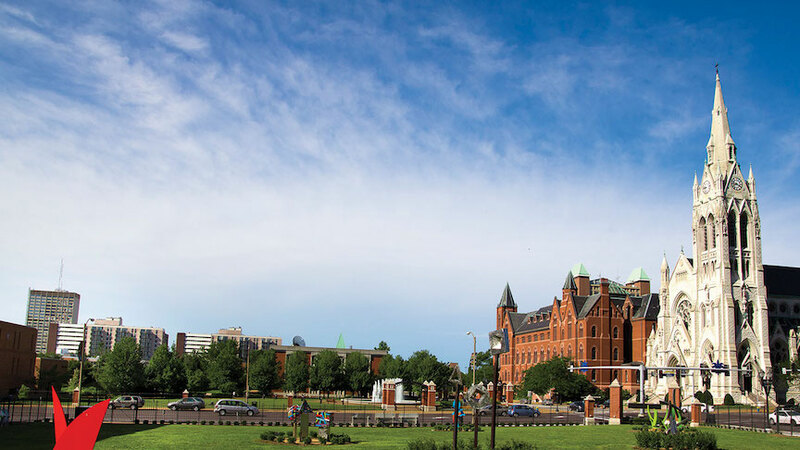 The main campus of SLU spans 271 urban acres in the heart of Saint Louis. The campus is home to more than 130 buildings, including three important libraries, two museums, the St. Francis Xavier Chapel, and a clock tower. On-campus student housing is available. 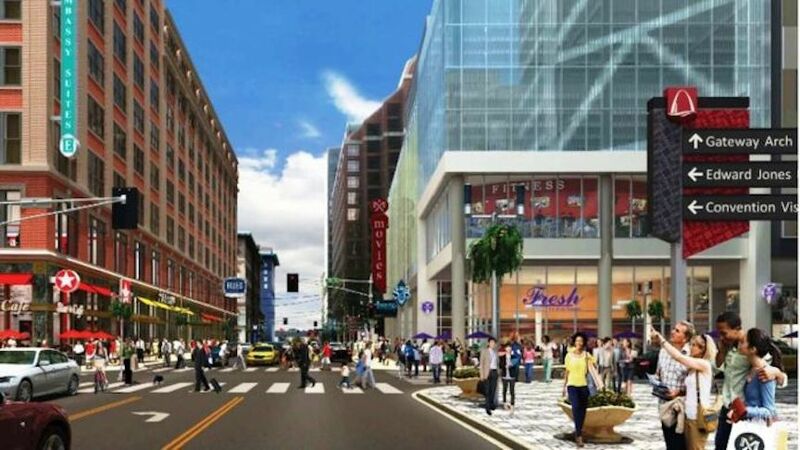 Points of interest in or near the Saint Louis campus include several performance venues, a sports arena, a bookstore, and many places to eat. Non athletic campus activities at SLU include theater groups, singing groups, a chess team, a campus ministry, and many others. 7. 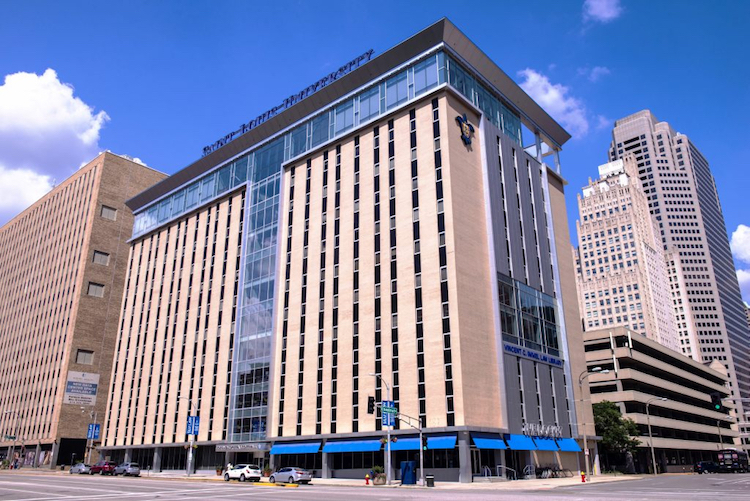 What are the distance learning options at Saint Louis University? 8. What is the contact information for Saint Louis University? You can reach the campus operator at the main switchboard of SLU by calling 800-758-3678. To contact the graduate school of SLU, call 314-977-2601. For the SLU School of Law, call 314-977-2800.